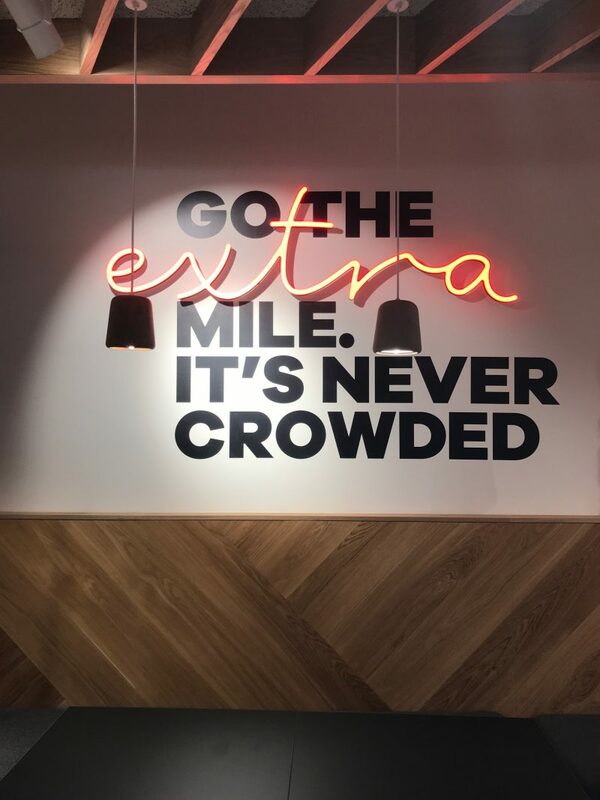 Last week, I headed to an exciting pre-launch in Manchester, which I swear was designed exactly for people like me. 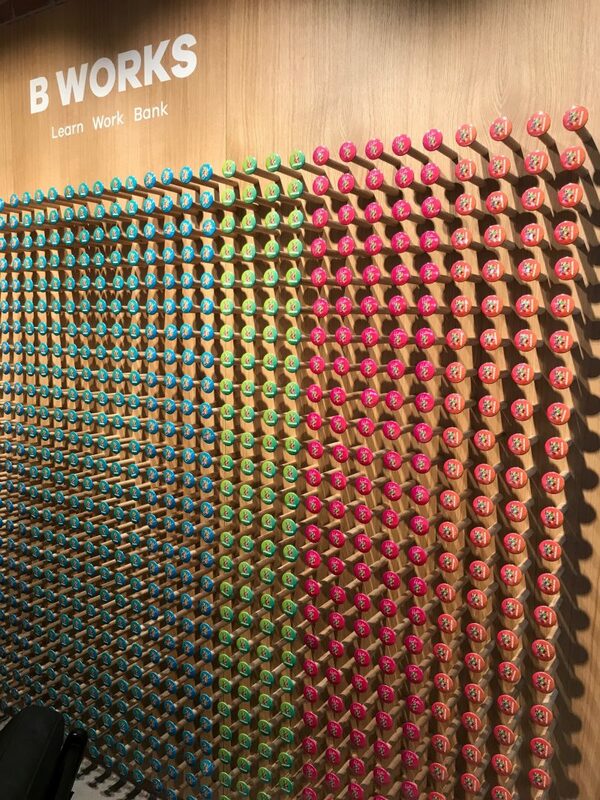 Welcome to B Works – a place to learn, work, bank and exercise. Yes, literally all of those activities in one smart and sassy place. 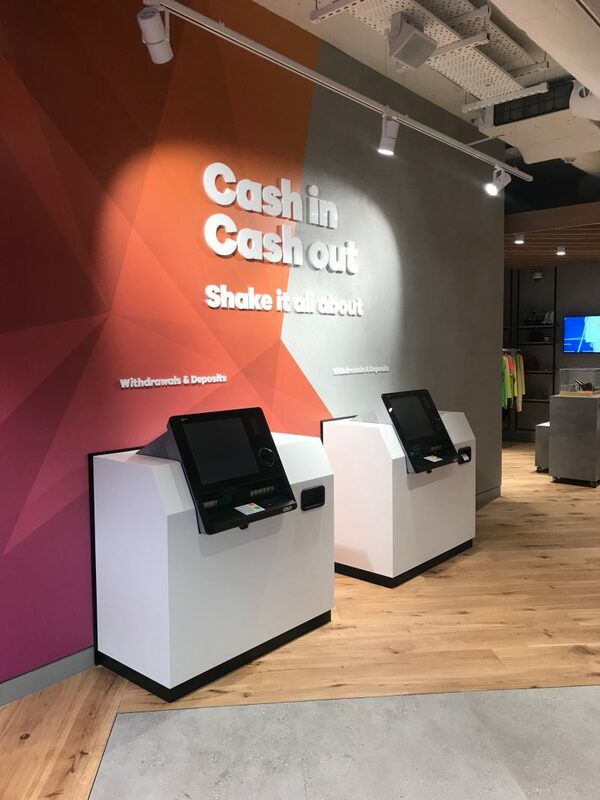 B has opened on Monday on Market Street, Manchester, prepareing to transform high street banking with it’s new space. 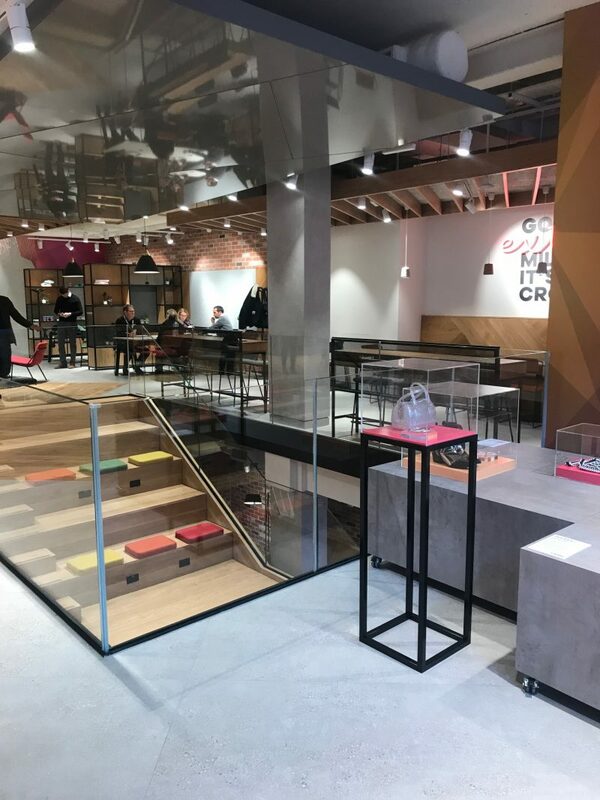 Opened up in the old Mango location, the three-storey retail and SME lending space is situated in the heart of Manchesters busiest street, aiming to attract freelancers, small businesses, start ups, students and those who seek more guidance and support on banking and finance. I for one feel like I am literally target customer for this place. Someone who relies on co-working, someone who has my own business and future business plans, someone who always needs help and advise on small business loans, banking, and business finance. The launch was put into places after research from B found that finances are the biggest cause of concern for more than a third (36%) of people in the North West. 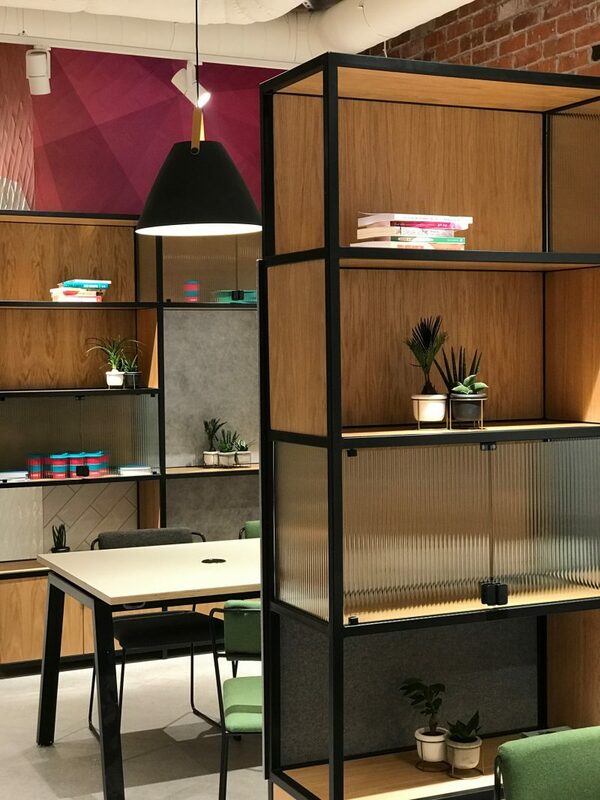 Now, B Works will give Mancunians a new space to remove the fear which many consumers, entrepreneurs and small business owners have around managing their finances. 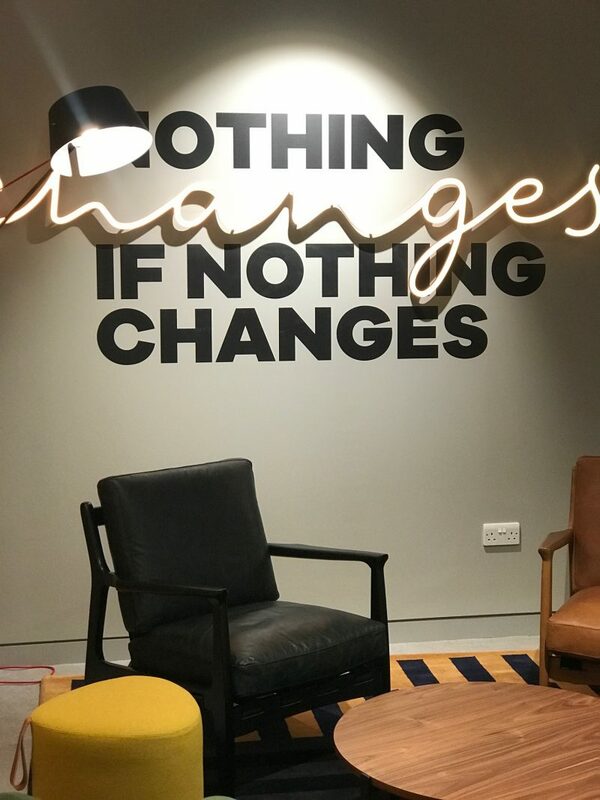 I had a little look at the creative and bright space last week, which now has opened its doors to offer a place for local consumers and SMEs to learn, work, bank (and exercise). However, it is so much more than those too, believe it or not. 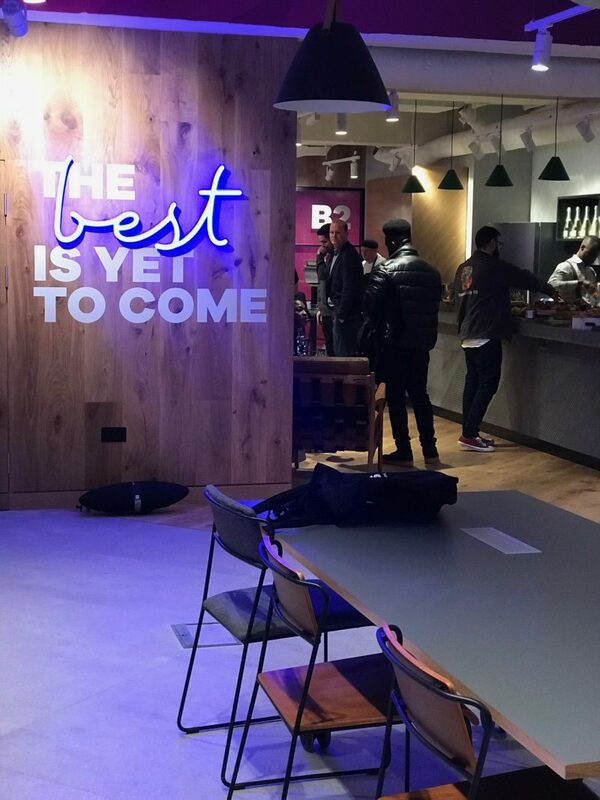 I chatted with various members of B Works, including Steve Bartlett, CEO and founder of Manchester’s Social Chain, who has helped created the B Social Studio. 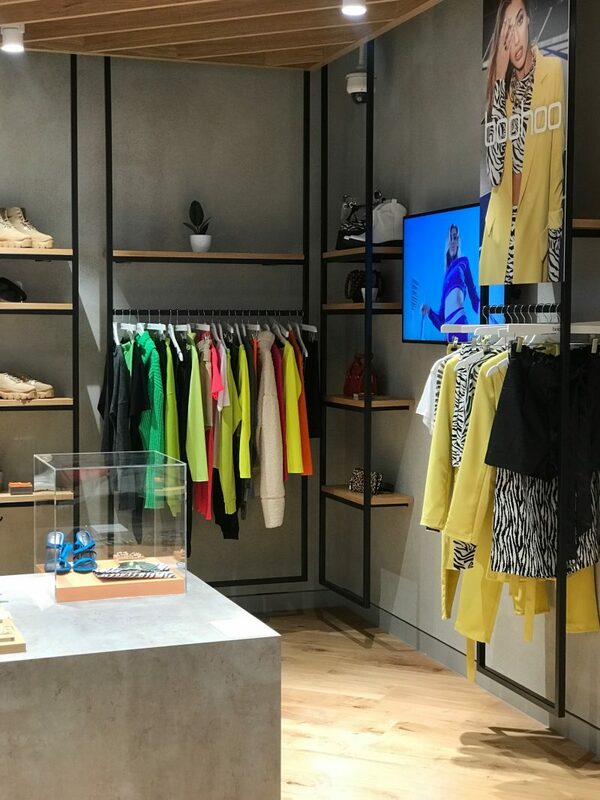 The studio offers a private space for consumers and SMEs who want to build an online presence and improve their social media skills and reach. 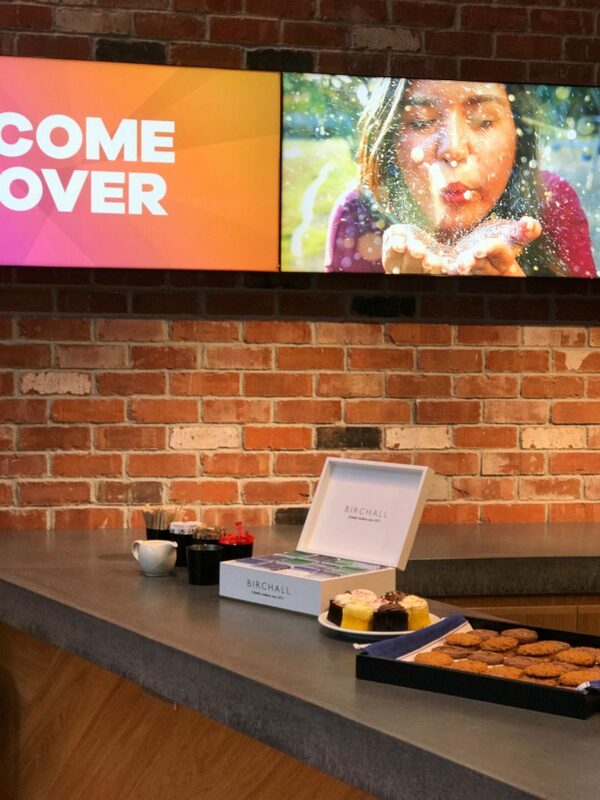 With help from the B staff there if you need it, or complete privacy if that’s more your aim, the Social Studio is the perfect space for perfecting your own/companies social media and have all the tools and space you require. There is also going to be a weekly events programme. Thus sees local partnerships in place, providing a space in store for fitness classes, panel sessions and movie screening. B Works will offer a series of events and guest talks to help local consumers and SMEs learn and grow their business, too. One of the most interesting and exciting launches is the exercise/fitness programme that will also be on offer. Those involved with B can take advantage of fitness and yoga classes which have been arranged to encourage people how to look after their overall as well as their financial well-being. So lets touch on the work side of things. 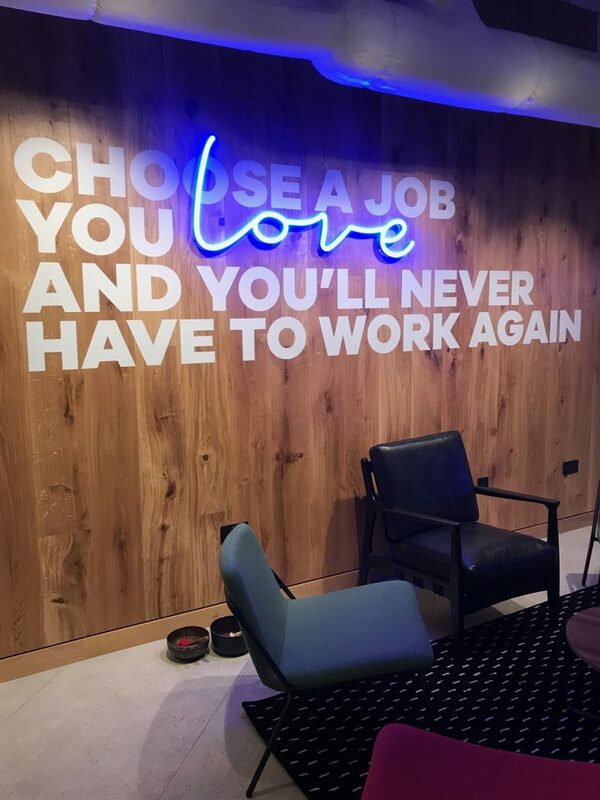 I will totally be taking advantage of the co-working space, as I’m a Manchester freelancer who often uses these spaces. The best thing about this one is that it is completely free. I repeat: it is completely free! You can find a large open space complete with tables and plug sockets to set up your laptop and work away. 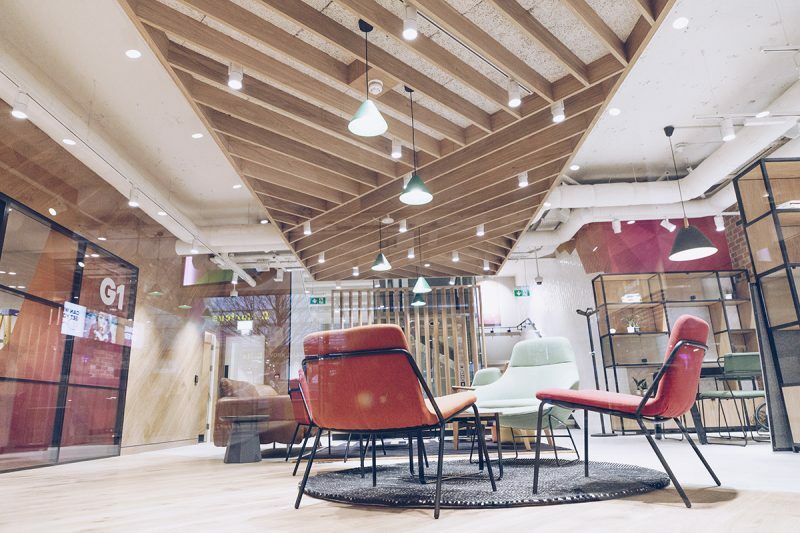 Plus, bookable meeting rooms, hot desks and longer term co-working desks, charging points and free Wi-Fi. B Works offers a space for people to meet, work, grow their business and learn from local, like-minded SMEs and business experts. For the banking side of things, you’ll find a range of friendly B hosts to hand. 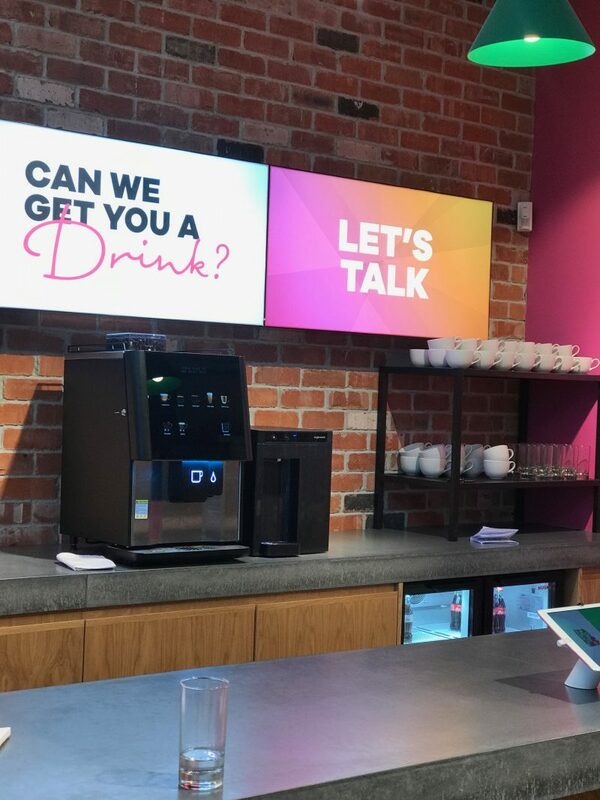 When in store, locals will be greeted by staff from a wide-range of professions, who are as comfortable making great coffee as they are talking about banking and mobile apps. And to top it all, there is a fantastic hospitality area. Here, locals can grab a coffee and a nibble, unwind and relax, and generally feel comfortable using the space. In my eyes, and I’m sure you’ll all agree, the role of the bank is changing and the reality is that more customers are choosing to bank digitally. But when it comes to getting guidance and help, you can’t beat coming into a banking environment, that doesn’t feel exactly like this, and being able to talk all things finance and money. 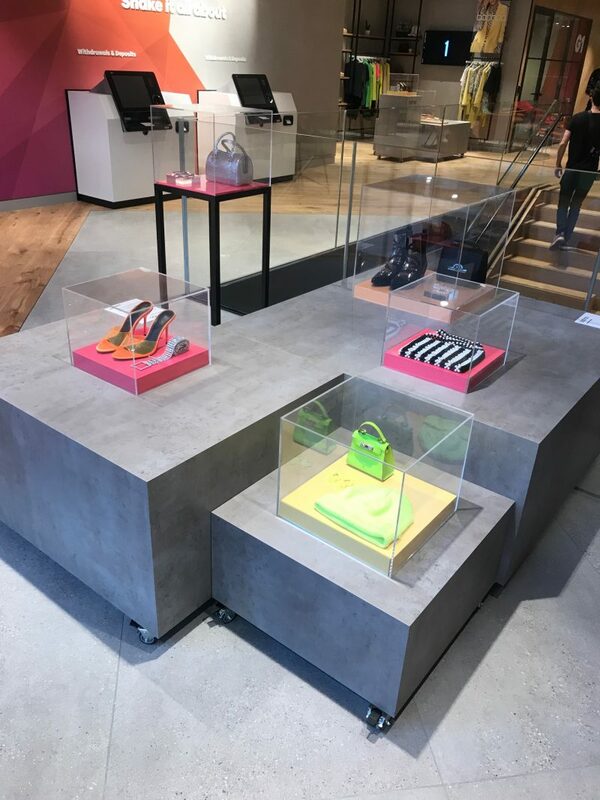 Once in store, individuals will also have access to our B Works partner programme which offers a wide range of expertise and experience from the business community. 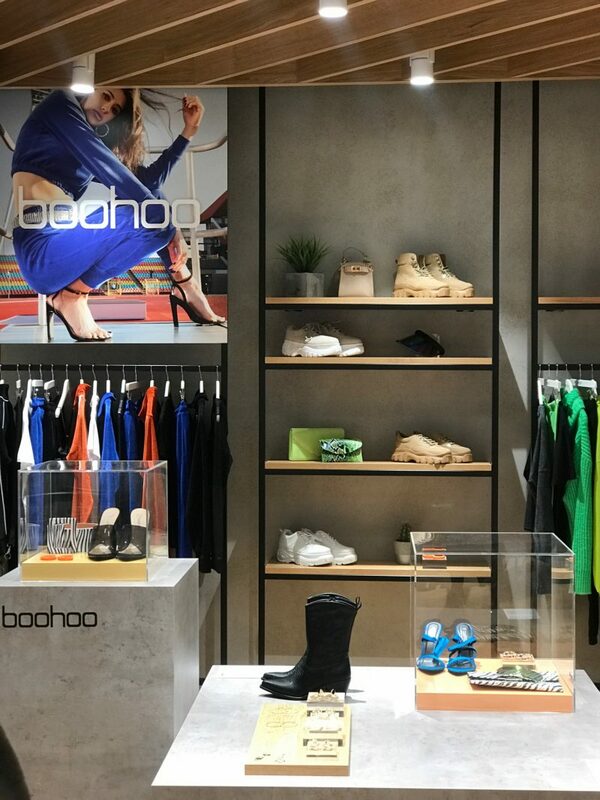 For example, global fashion ecommerce brand Boohoo, whose Group headquarters are in Manchester, will have both a digital and physical presence instore and will be holding a number of events. 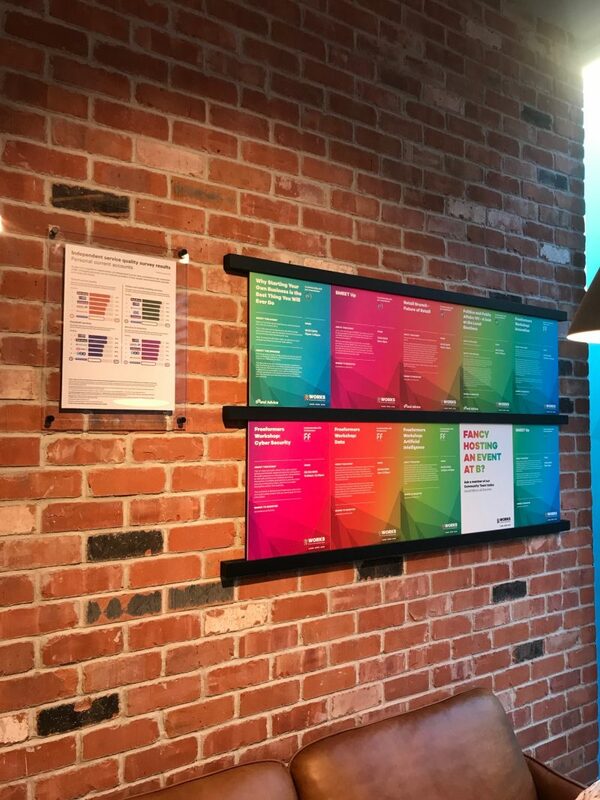 They had this up and running when I called in, which was so refreshing to see in a banking/co-working space! A partnership with pro-manchester will see B Works become home to all of the organisation’s SME Club events while Manchester Metropolitan University will bring in some of the city’s finest academics to develop new ideas and test new concepts. The regular events programme and local partner network will help bring mindfulness, life coaching and workshops specifically for Manchester’s bustling entrepreneurial and business community. You can find B Works located at 48 – 50 Market Street, Manchester, M1 1PW. I’ll be there on Thursday!